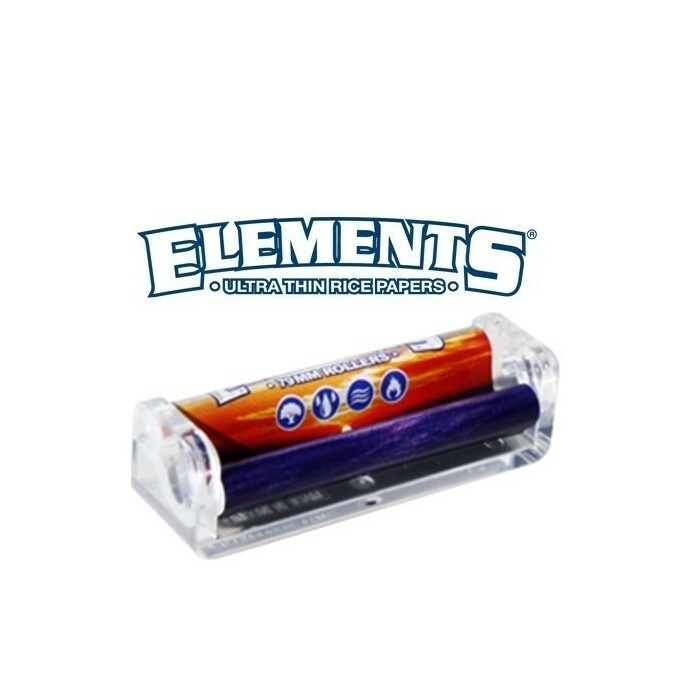 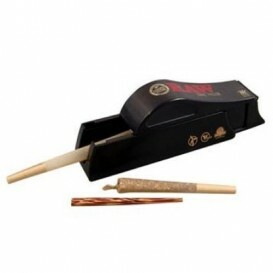 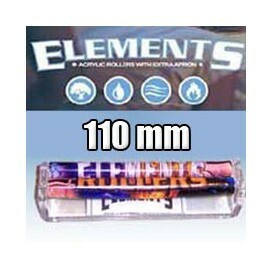 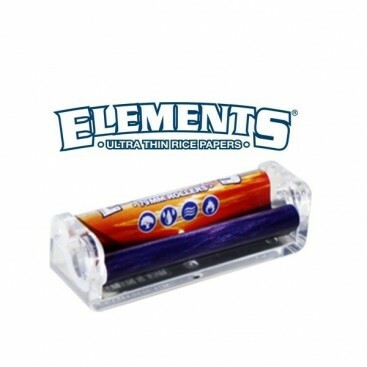 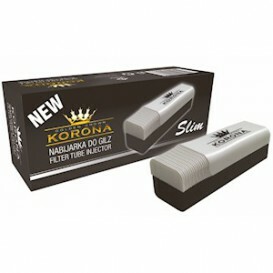 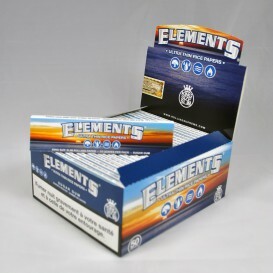 Elements brand cigarette rolling machine for rolling your cigarettes. 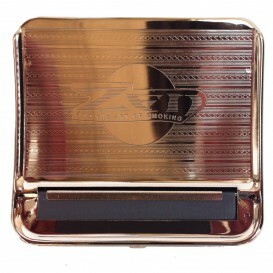 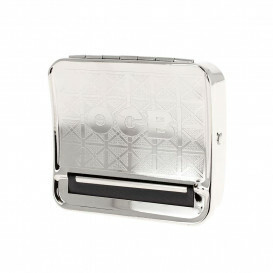 This little cigarette rolling machine will simplify your life to make cigarettes. 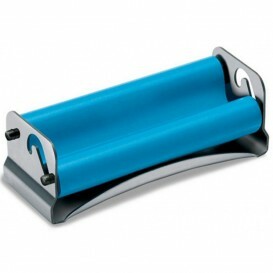 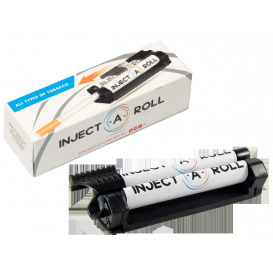 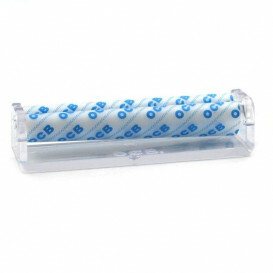 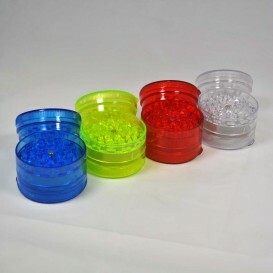 Made entirely of plastic, this rolling machine is easy to carry and weighs almost nothing in a pocket.